In this podcast, I share tips (learned from my own way-too-extensive experience) for determining if it’s worth your time to sell something on eBay. eBay can be a great way to earn money while getting rid of clutter, but you do need to know what is involved. 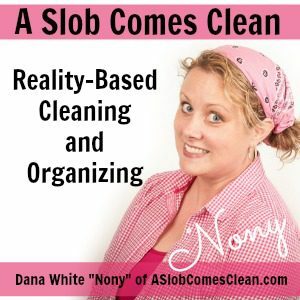 Drowning in Clutter? (Don’t Grab a Floatie, Drain the Ocean!) – NOTE: This e-book has been retired. For detailed guides, check out my books: How to Manage Your Home Without Losing Your Mind and Decluttering at the Speed of Life. Connect with me on all my social media channels.